Interested in hiring Ark Academy for your events? 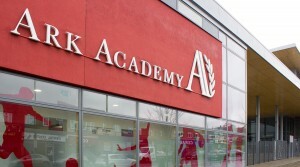 Ark Academy has some fantastic modern facilities located minutes from the famous Wembley Stadium. 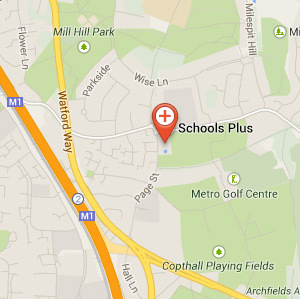 The school has great transport links and car park access. Take a look at our facilities section to see how you could use this venue for your event! Currently this venue is unable to accommodate for one off events/bookings. 3G Astro Turf at Ark Academy is fully floodlight. Available during evenings and weekends. Can be split up into three 7 a side pitches or one huge 11 a side pitch. 3G Astro Turf is floodlight. Changing rooms with showers available. 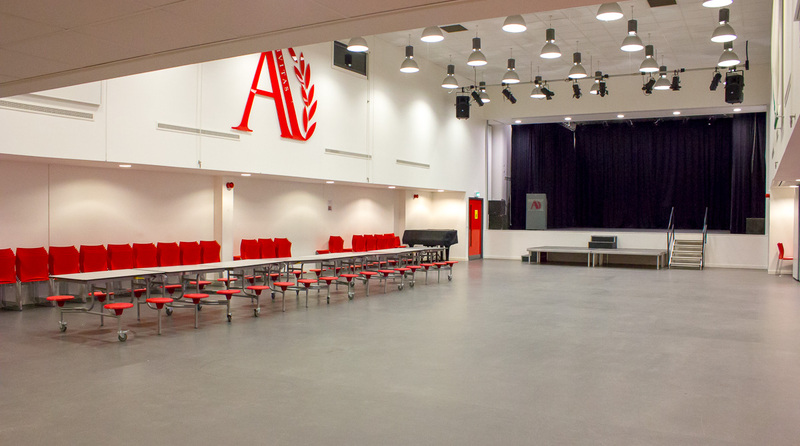 The main theatre hall at Ark Academy has fantastic theatre style stage that can be used for church groups, theatre shows, parties and many other events. Multi purpose use for concerts, conferences, church groups and much more. 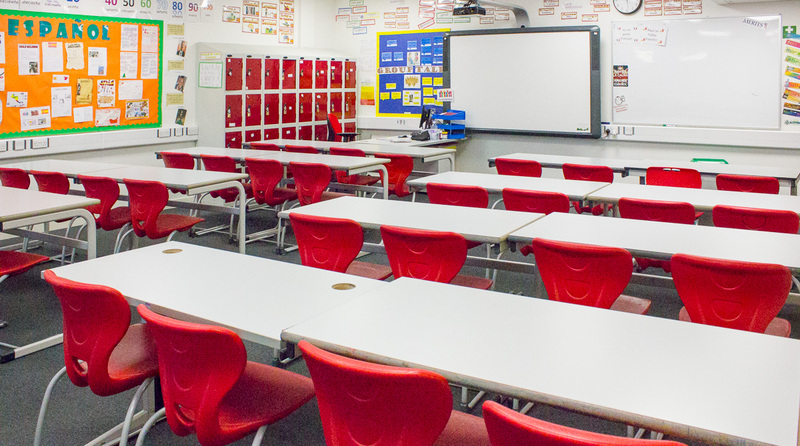 A wide variety of classrooms available with different sizes to choose from. Maximum capacity of 30 people. All classrooms come fully equipped with tables and chairs. Classrooms fitted with projectors and screen. Ark Academy is a high quality sporting facility located in the heart of Wembley Park a stone’s throw away from the world famous Wembley Stadium. 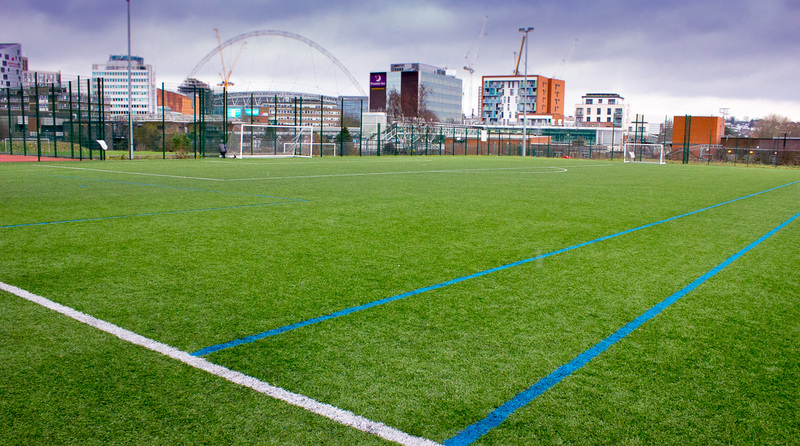 With the great transport links of Wembley Park tube station only metres away and Wembley central a short bus journey away Ark Academy will be sure fore fill all your sporting requirements.